TL; DR: Another year has passed and the WHIR Networking Events continue to grow and be seen as the casual and easy way to meet decision-makers in the hosting industry. With even more events this year that are still free to attend, the WHIR continues to bring hardware makers, software developers, and web hosts closer together. In the web hosting industry, there are few must-attend events for web hosts, hardware providers and software developers. 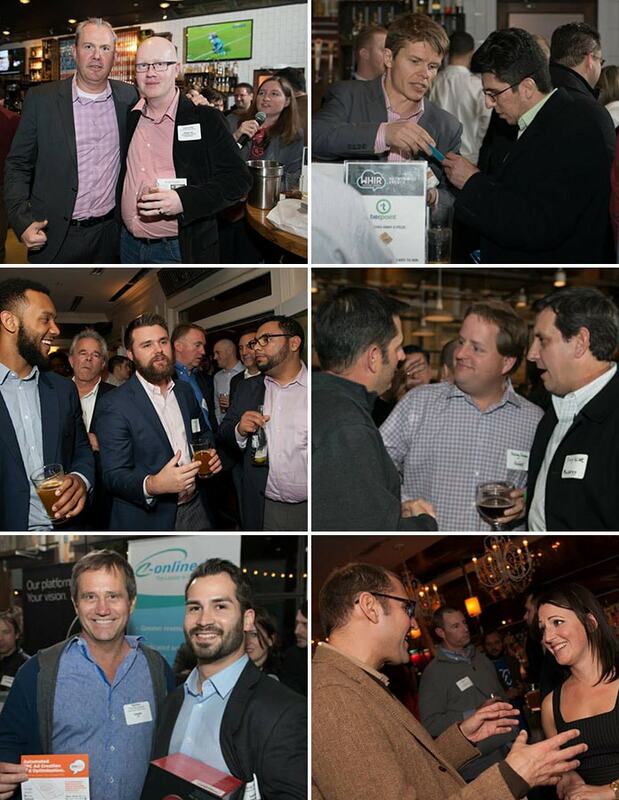 Over the past few years, the WHIR networking events have steadily increased the number and quality of its get-togethers. If you have any wonder as to why you need to check out these events, please read our article from last year (2014’s WHIR Networking Events: Why You Need to Attend) that goes into the details of these events and the special networking and pitch opportunities they provide. If you are looking to attend an event this year, below is our comprehensive list of all the dates, locations, and countries of each event. Please Note: The San Diego WHIR Networking Event coincides with HostingCon Global and the Amsterdam, NL Event coincides with HostingCon Europe. Here are some photos from the past year’s events, and for more information (and pictures), you can check out the WHIR Facebook and Flikr pages.